The majestic mountains, the ancient monasteries, the traces of ancient civilization, the four beautifully “crafted” seasons, the Mountain Queen Lake Sevan – describe a very small portion of what attracts many visitors to Armenia, and there will always be something to memorize and enjoy. Many visitors say – the most interesting and attractive are Armenian people with their inner and native hospitality and warm energy. 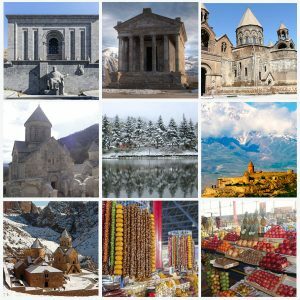 However, Armenian dishes are also unique, worth to taste, you can listen to famous Armenian duduk, and you will have the most memorable, unforgettable vacation of a year. 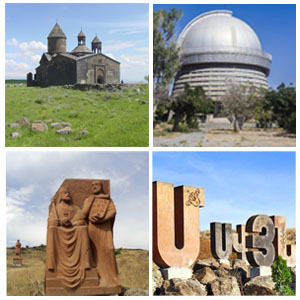 Rest in Armenia cannot be imagined without visiting Yerevan, a modern city combining styles of different eras. It is a must to visit the city-fortress Erebuni, which tells the history if Yerevan, its ruins are on the Mount Arin-Berd. 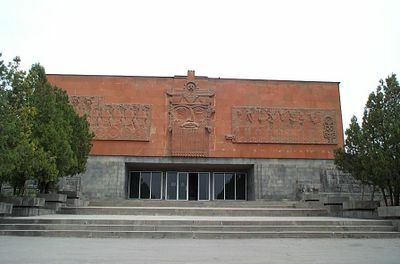 The ancient manuscripts, the biggest and the smallest books are also in Yerevan, in the Matenadaran, the Manuscript Museum. 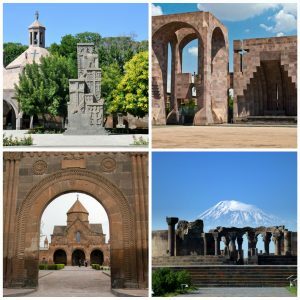 Armenia is the first country in the world adopting Christianity as a state religion, and the Etchmiadzin monastery complex is the witness of that fact. Therefore, visiting Etchmiadzin is an important event in the life of a tourist. Armenian beaches are located near Lake Sevan – the largest sweet lake of Transcaucasia. The lake is located in Geghama Mountains, and in the city Sevan there is a National Park with 1,200 species from many countries of former Soviet Union. Most tourists are interested in the northern coast, where there are sanatoriums and boarding houses. The beach infrastructure is simple and convenient! We should not forget that the water is mostly cool: even in summer, the lake Sevan does not warm up more than 18 degrees Celsius. Armenian cuisine! This includes lots of greenery and vegetables with 300 types of seasonings! They are the main ingredient. Almost always lavash is served, white or black, or matnakash – round or oval bread. 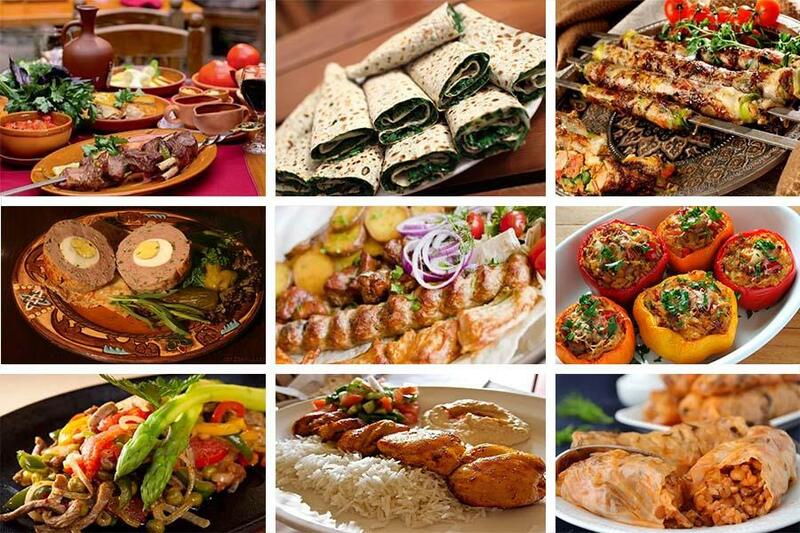 Now try to stay away from Armenian dishes, you can’t help tasting them! And they are organic! One should not forget about city Dilijan, where ancient mountain monasteries majestically coexist with recreational complexes and sanatoriums, where the treatments are organized by curative thermal waters. Tsaghkadzor, flowers george, provides accommodations and all necessary conditions for a cultural and adventurous summer holiday. The cable car of Tsaghkadzor, provides spectacular drive over the the slope of Mount Teghenis and the george. The seats are soft and comfy. Its highest peak reaches 2,819 meters above the ground. You will reach to that point in 32 minutes, and in a nice weather you will be a witness of a beautiful panorama of Ararat. 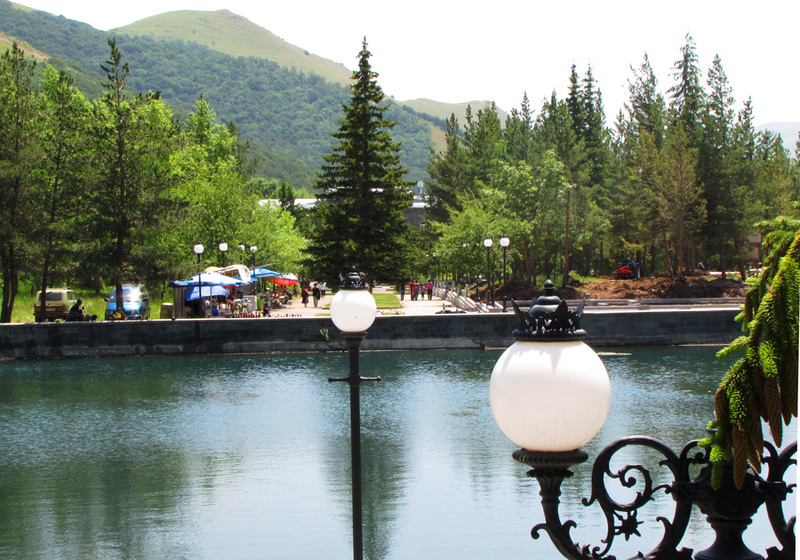 Lovers of health tourism can go to the resort town of Jermuk. A calm, relaxed atmosphere, thermal springs and therapeutic procedures will restore the body and fill it with energy and positive emotions. In Yenokavan, the zipline – travelers will be able to get adrenaline and feel like a bird in free flight. Every visitor in Armenia will find something for own taste. 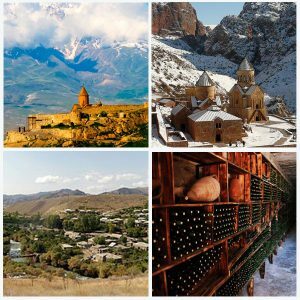 The rest in Armenia in summer is reasonable and tour prices are quite acceptable. 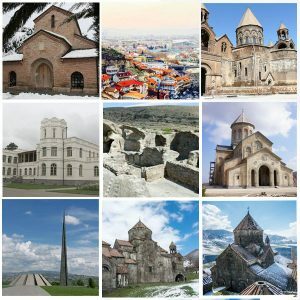 Now do you think, you know a little bit more about why you should go to Armenia in the summer? Armenian cuisine – a real treat for any gourmet.